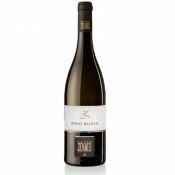 Delicate taste which reminds the fragrance of grapes of origin characterize this white dry wine produced in the heart of Sicily by a firm which does of quality its ensign. 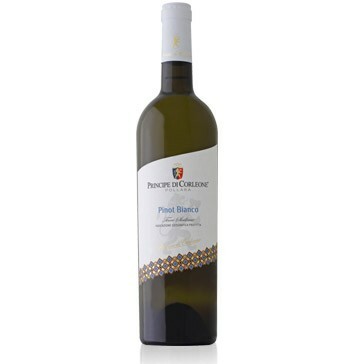 Fresh and harmonic, with delicate taste whose perfume reminds the fragrance of grapes of origin, with a yellow straw colour and a pale green reflection. 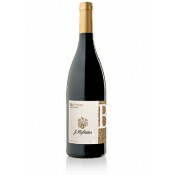 Originate by wine-making of the homonymous grapes, cultivated with eco-compatible method. Grapes are hand-picked, and processed in purity and cold-soaked getting a wine with noble taste. The Pollara estate is situated a few kilometers from Corleone, in Malvello country (territory of Monreale), in the province of Palermo. The grapes used for the production of Pollara wines come from the vineyards of western Sicily, where sun exposure, grapes selection, type of soil, and hand-made harvests, allow to obtain top quality products. The winery has always taken care of quality, prestige, and image of its wines, following them carefully until the bottling process. Aging for red wines takes place in french barriques. It is a wine of all tastes. 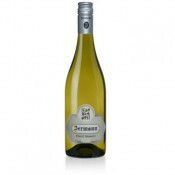 It goes well with fish, crustacea, sea fruit and soft cheese. Bottles should be laid down in a cool place.